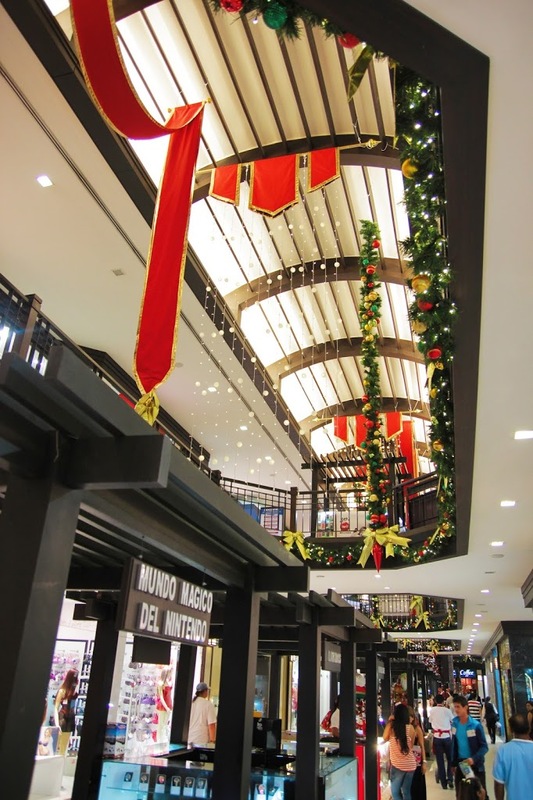 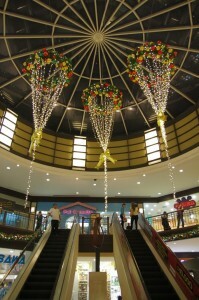 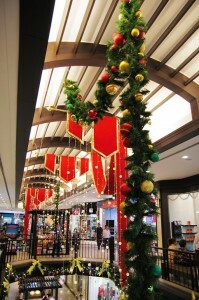 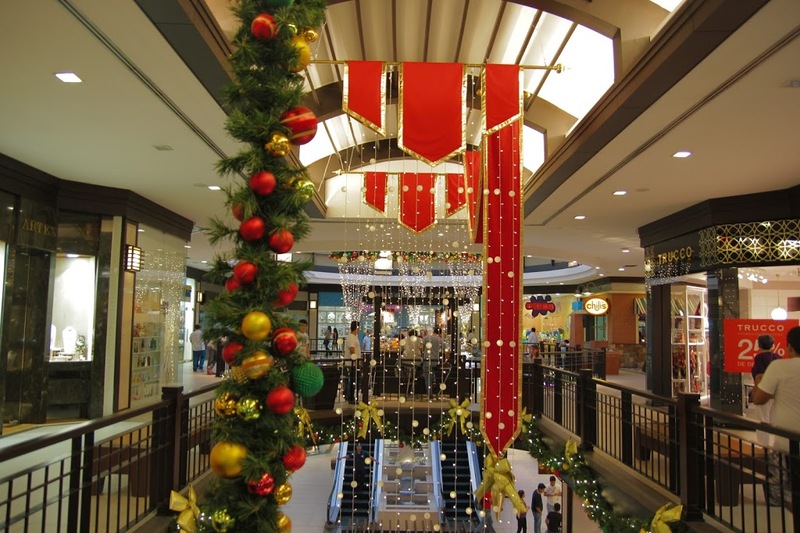 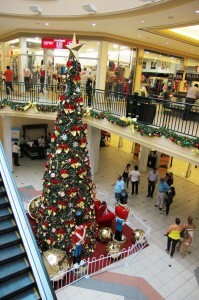 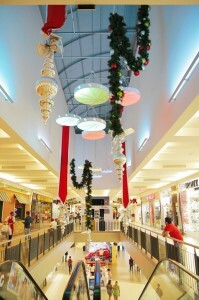 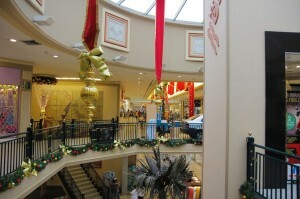 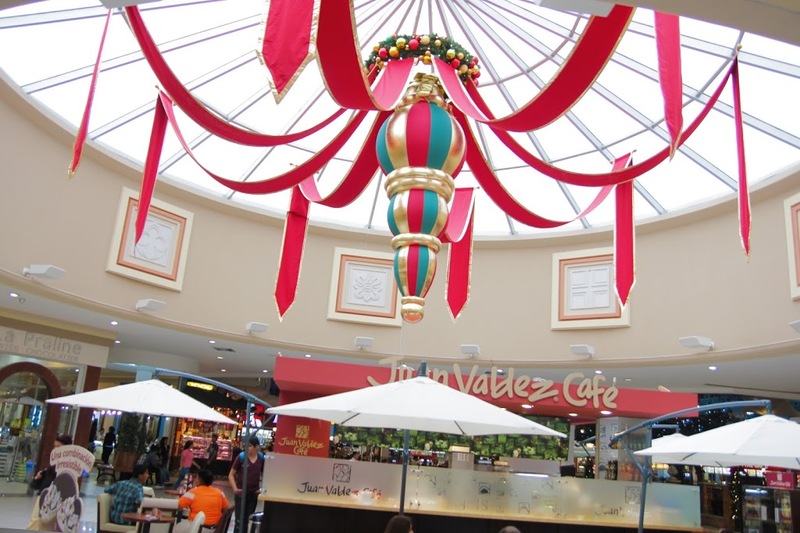 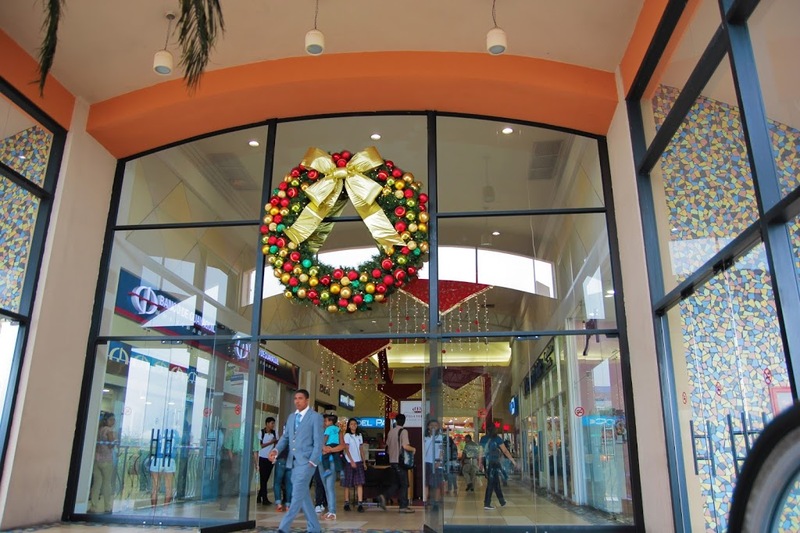 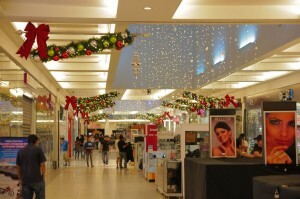 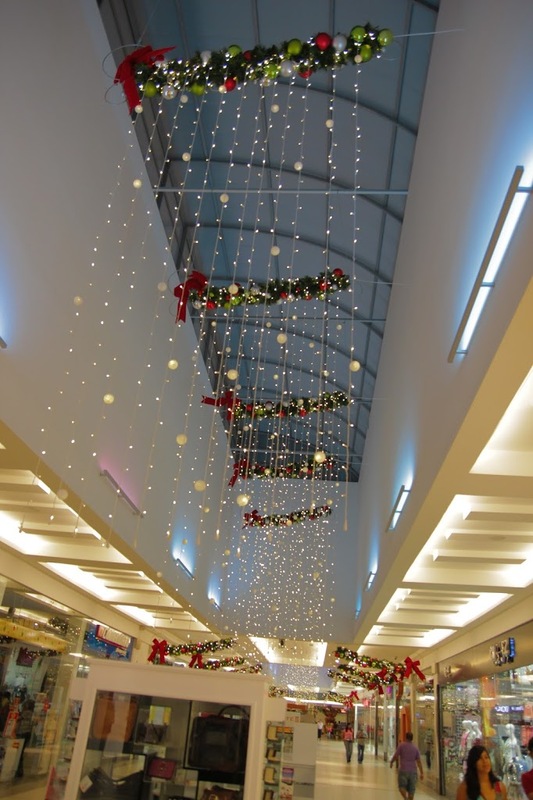 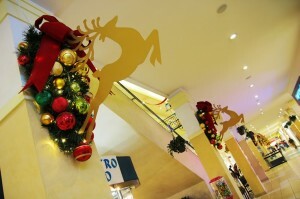 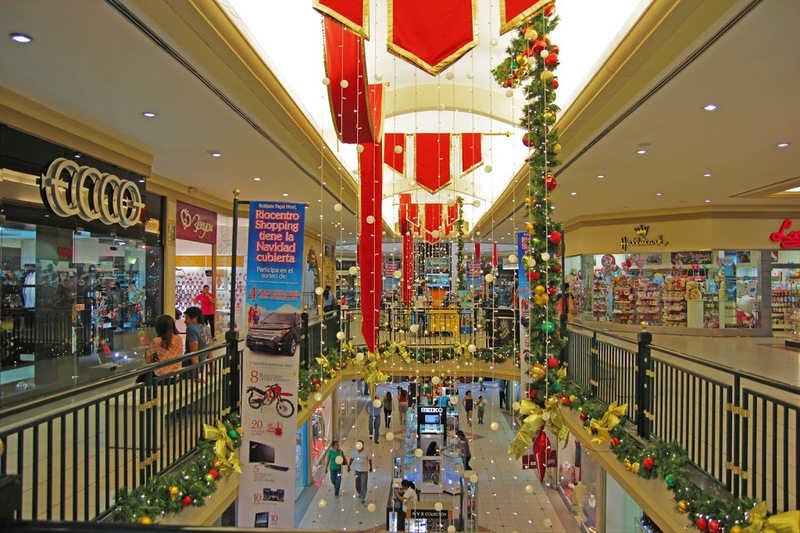 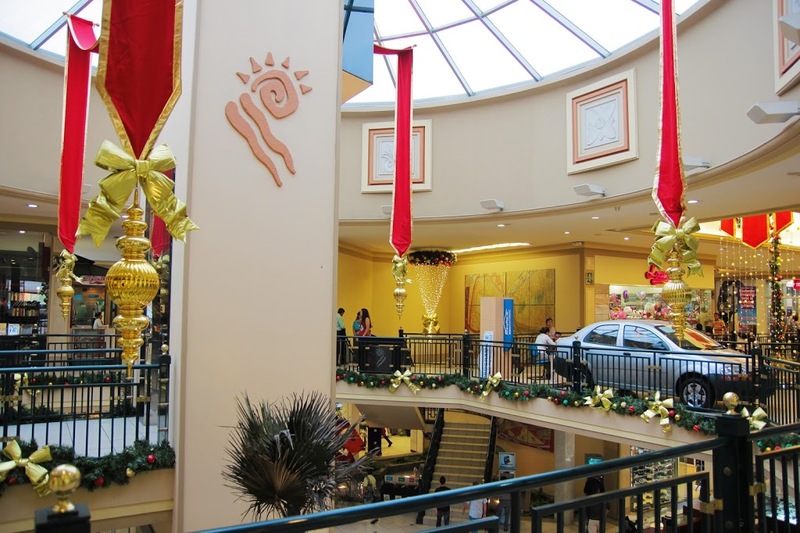 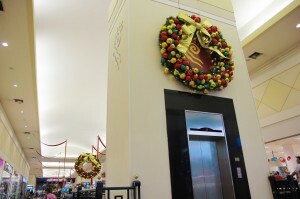 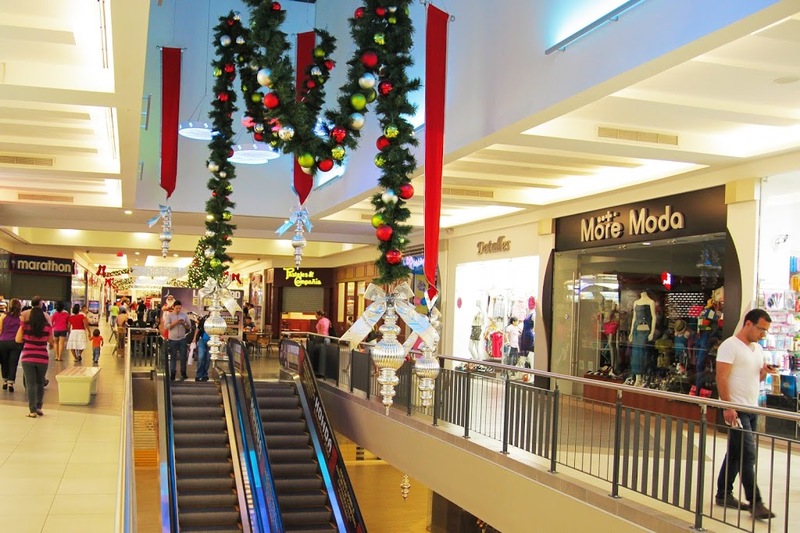 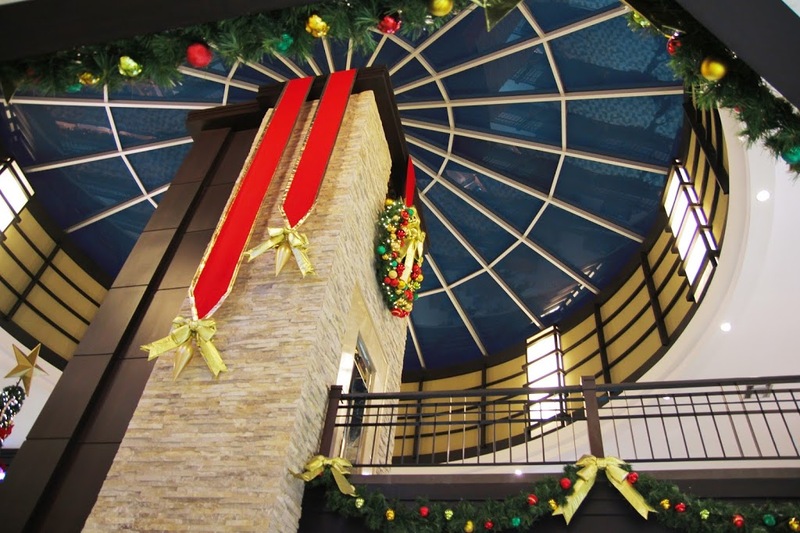 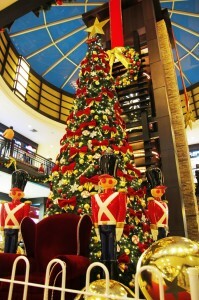 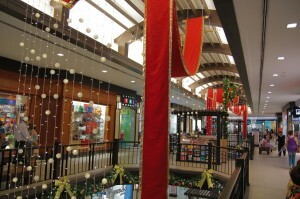 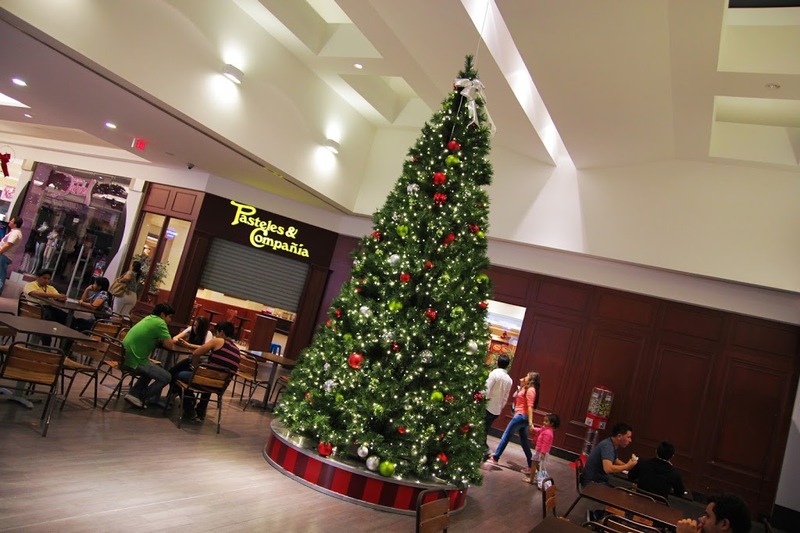 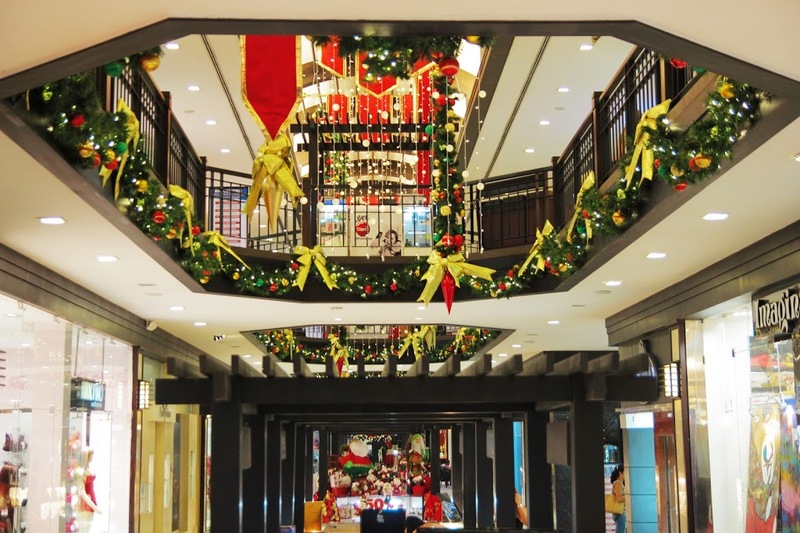 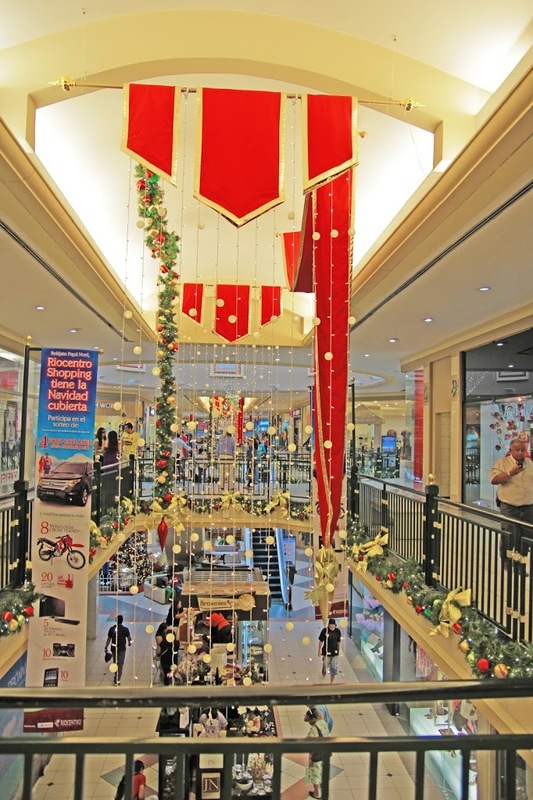 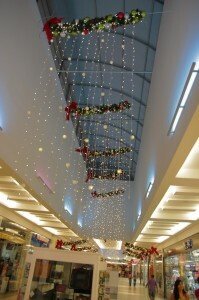 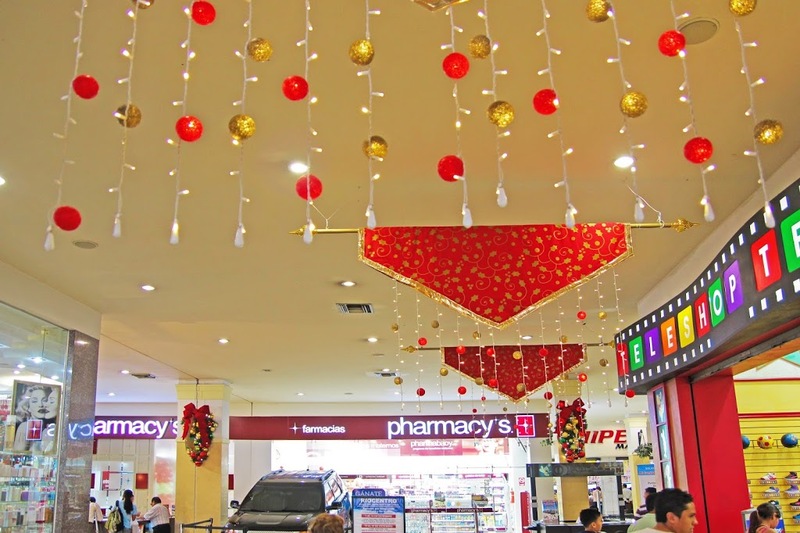 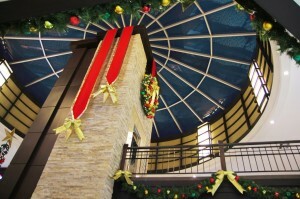 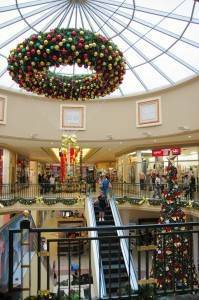 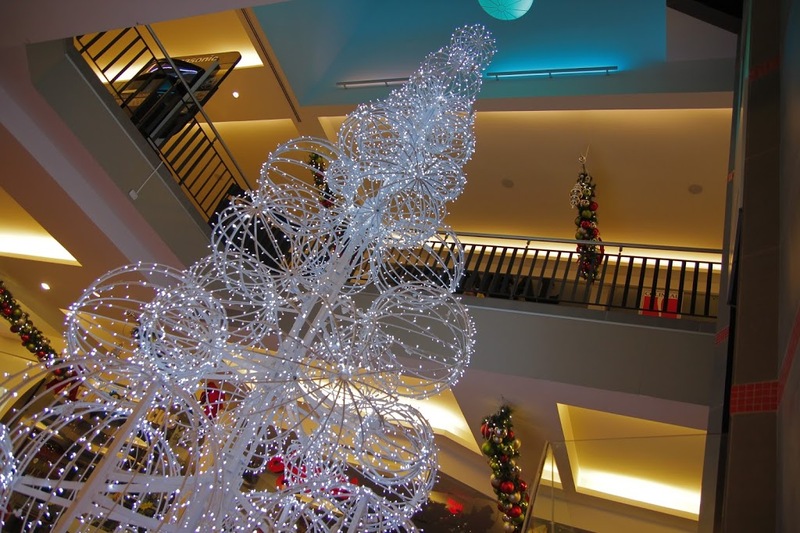 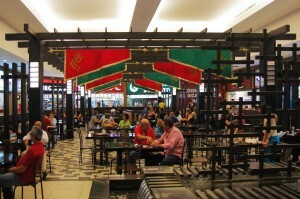 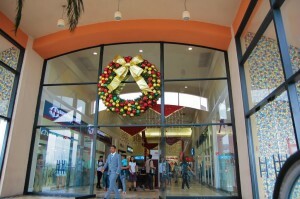 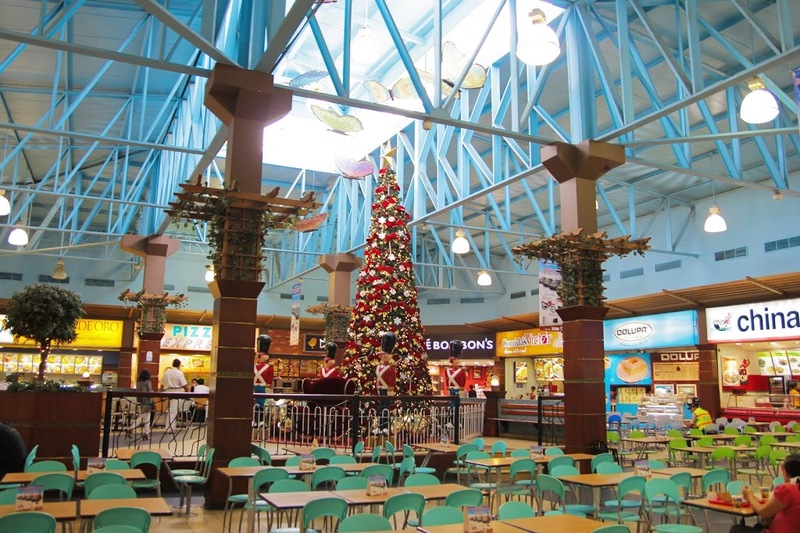 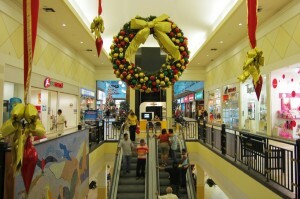 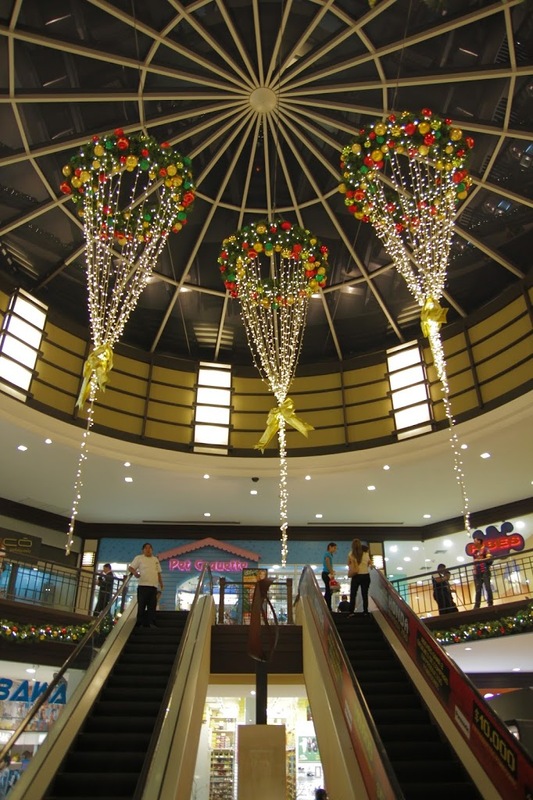 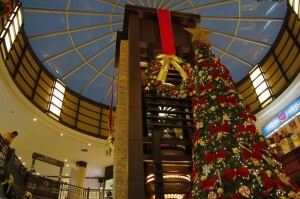 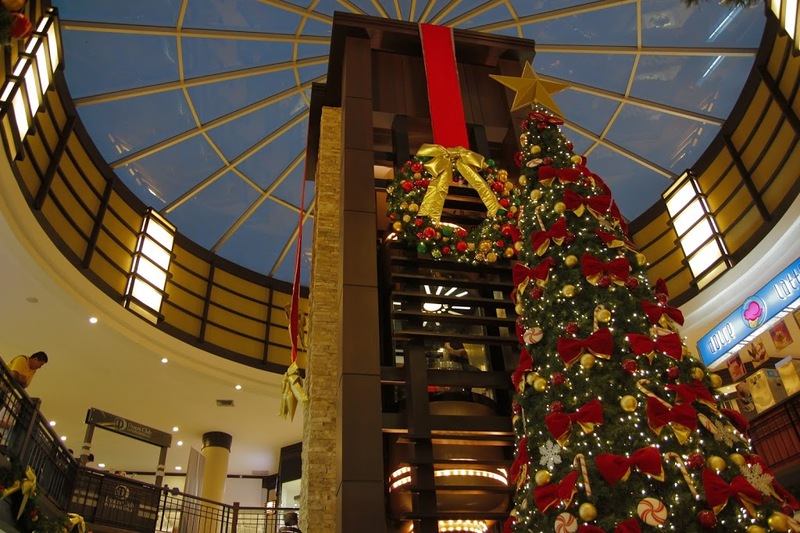 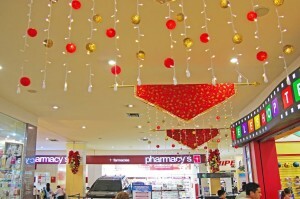 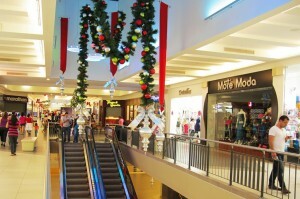 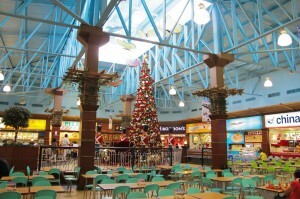 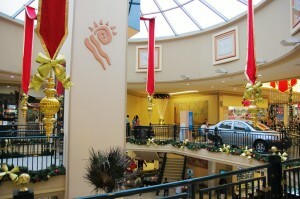 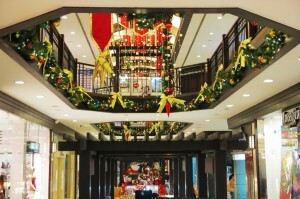 For the third year in a row, Downtown Decorations will be installing complete décor packages in four malls in Guayaquil, Ecuador! 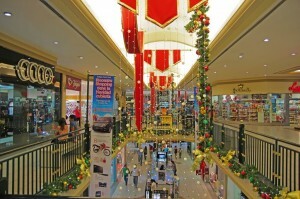 The city of Guayaquil is the largest and most populous in Ecuador, with around 3.75 million living in the metropolitan area. 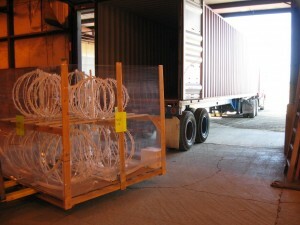 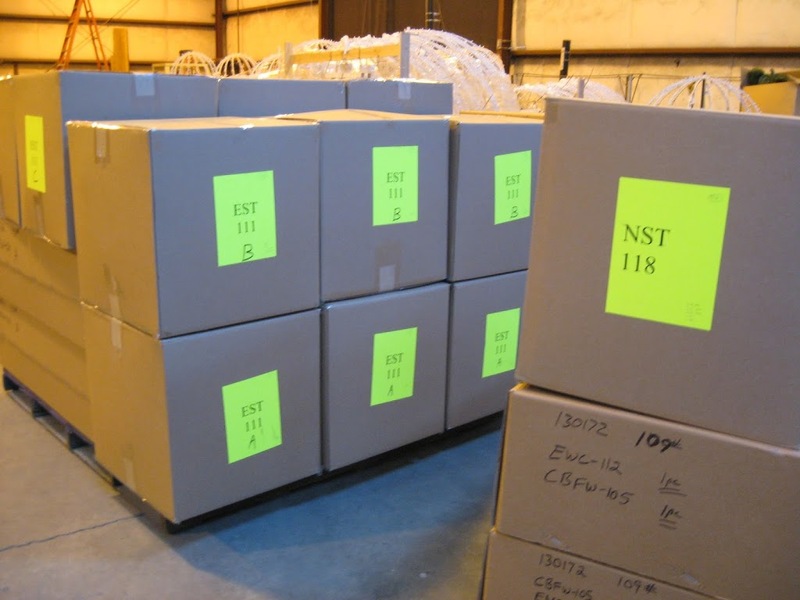 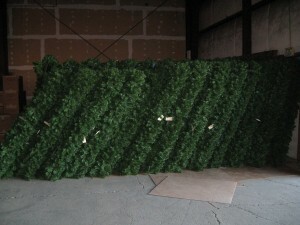 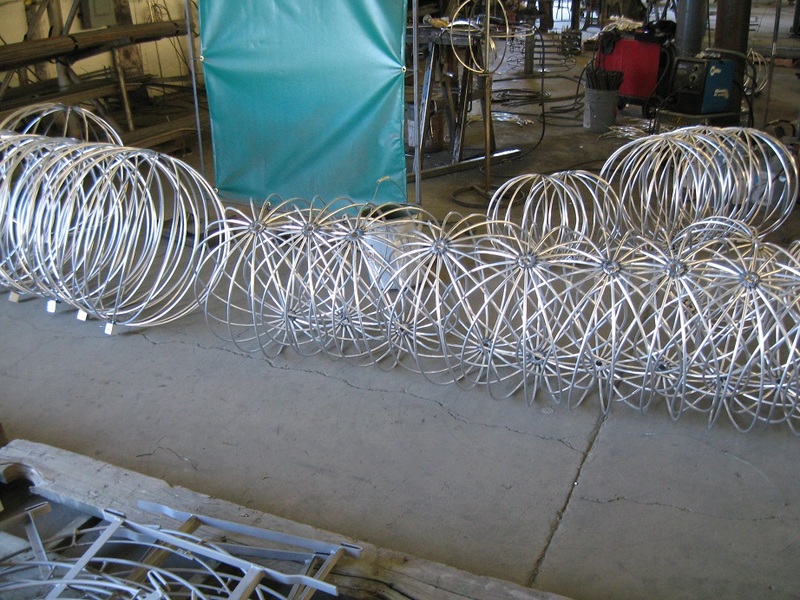 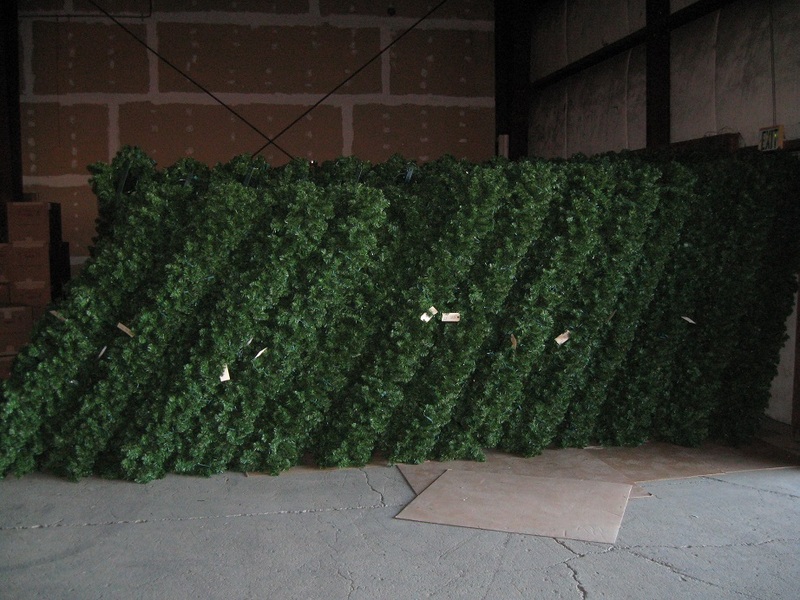 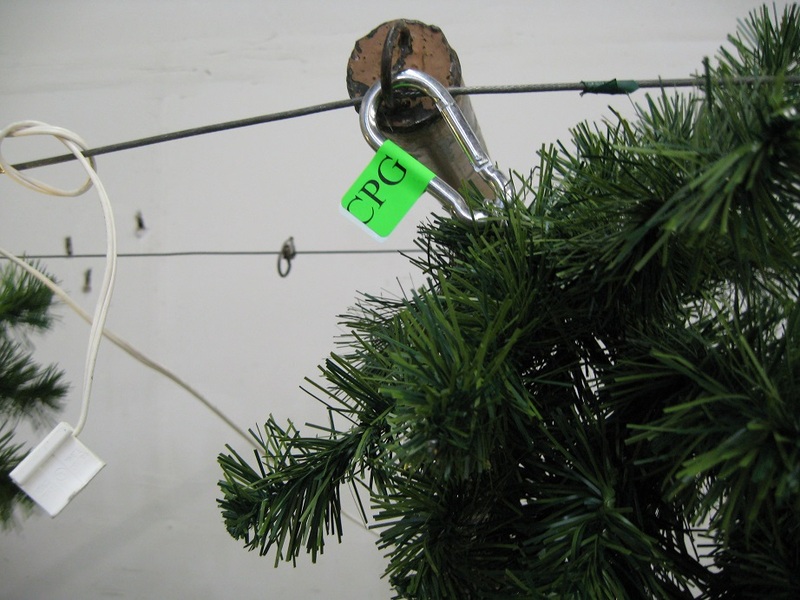 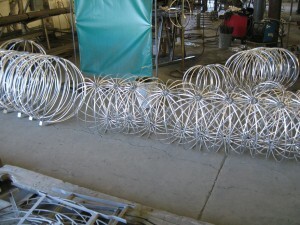 We are extremely excited about this project and began shipping products to the malls this week. 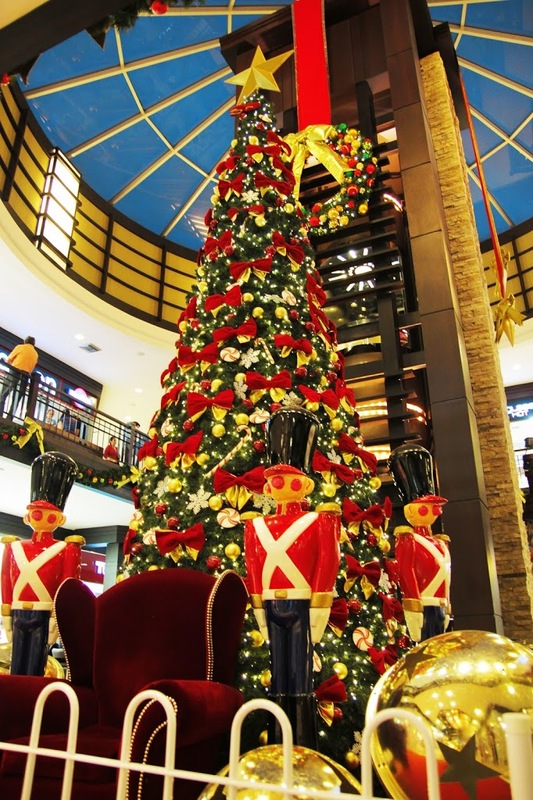 If you happen to be in Guayaquil this holiday season, be sure to stop by any of the malls – Entrerios, Norte, Sur or Ceibos – to see our décor. 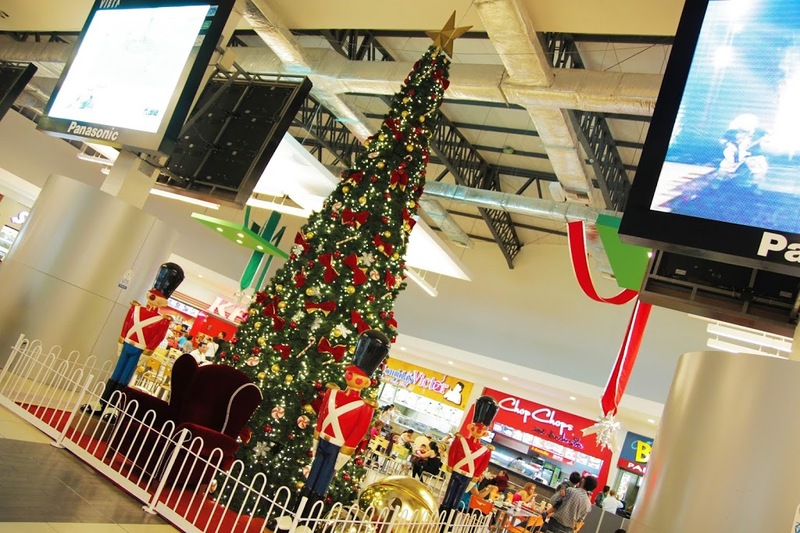 And if you can’t make it to Guayaquil, check out some photos of this year's pre-production and last year’s finished displays after the jump.